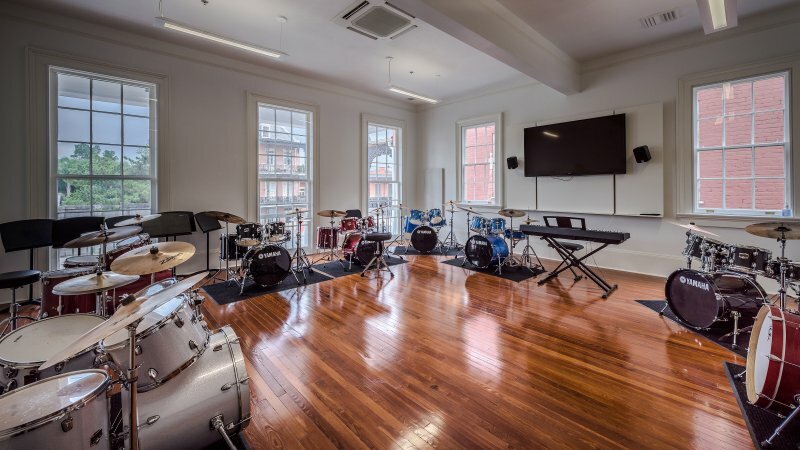 This new music education and performance facility is set on cementing its legacy as a cultural catalyst for civic good rooted in a historic neighborhood. 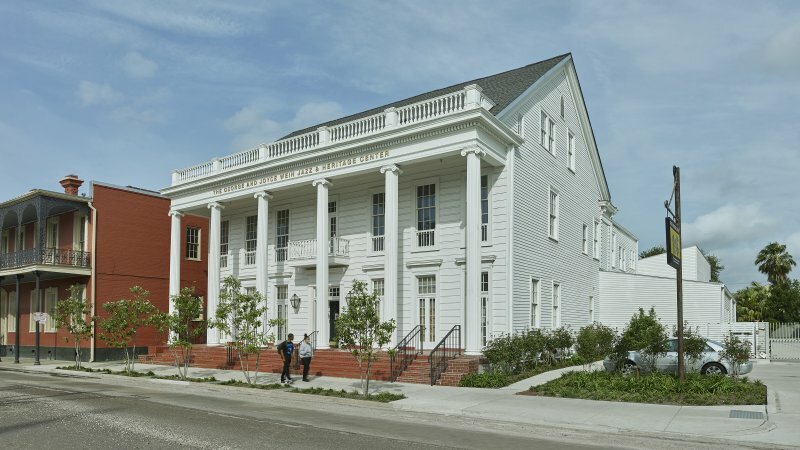 In 2008, the New Orleans Jazz & Heritage Foundation acquired the historic Tharp Sontheimer Laudumiey Mortuary at 1225 N. Rampart Street, a choice location immediately adjacent to the foundation’s administrative offices. 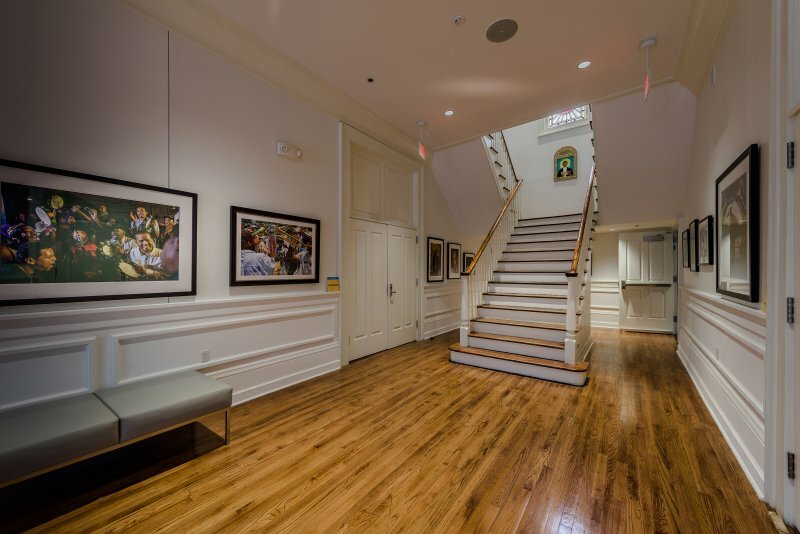 Located within the boundaries of the historic Treme—one of the nation’s oldest African- American communities—the 10,000 square foot building plays host to a wide range of cultural programs overseen by the New Orleans Jazz & Heritage Foundation, many in support of the neighborhood’s continued legacy educating young musicians. 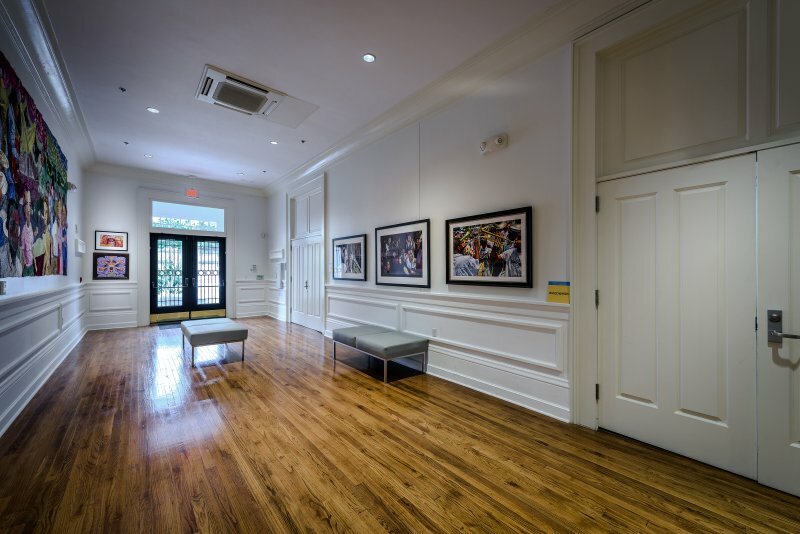 The project included the utilization of Historic Tax Credits thanks to its residence within New Orleans’ HDLC District. Because of its location within a historic district, the project maintained several limitations on the size of the expansion. The design team worked in accomodating these limitations while simultaneously exploring the full breadth of options for a vibrant educational space, one filled with state-of-the-art A/V technologies and well-designed acoustical strategies in order to allow the center to have minimal impact on the surrounding neighborhood.